Whoever said Jxmmi can’t hold his own is wrong. 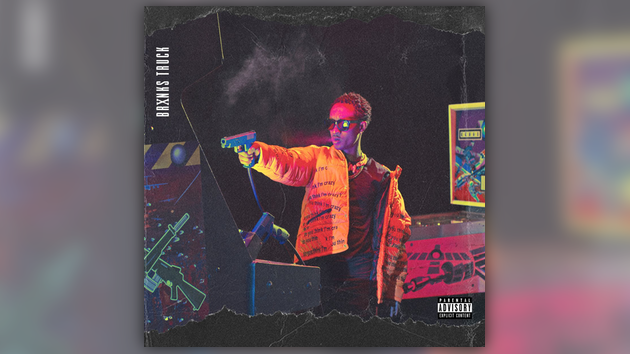 In addition to the first SremmLife 3 single, the lead single from Jxmmi’s debut album has arrived. Listen to “Brxnks Truck” below & check out “Hurt To Look” by Swae Lee here.